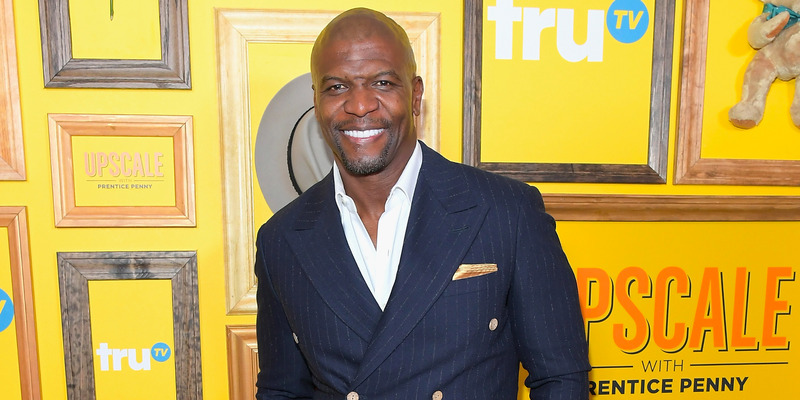 Terry Crews has built a career by doing everything from action movies (“The Expendables”) and comedy series (“Brooklyn Nine-Nine”), to being a game-show host (“Who Wants to Be a Millionaire”) and pitchman (Old Spice). But at one point, after playing in the NFL, he was broke and had a job sweeping floors at a factory. Now, he’s one of the most recognizable faces on the planet — and even has a furniture line. Terry Crews learned the hard way that you should never take an opportunity for granted.